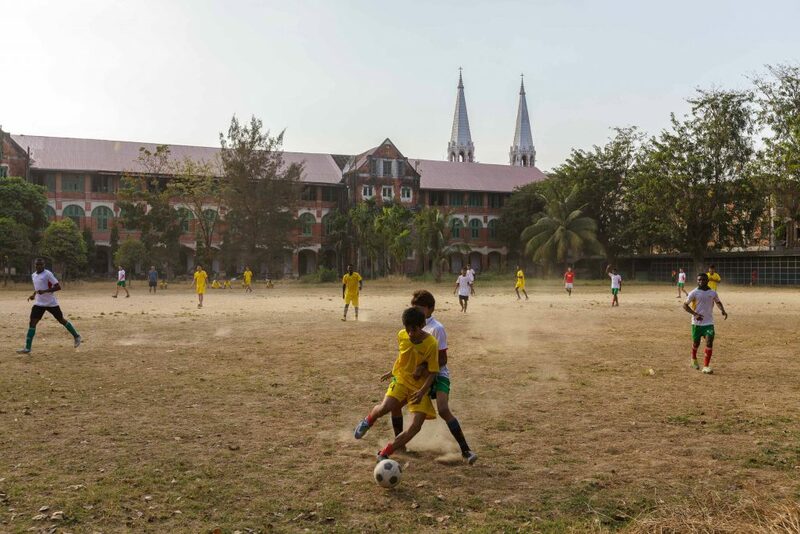 The school’s dry name belies its significance in the history of Burmese Catholicism. Then again, it looks the part. Built in 1885, St Paul’s English School (as it was known) was the choice of the European and Anglo-Indian elites. The language of instruction was English. From the south entrance, the school looks deceptively small. The length of the building is revealed from the east, where a football field runs along the side of the road. Beyond the wrought iron fence, commuters at the bus station watch the students kick up clouds of dust during their matches. The school was built by an irrepressible French missionary named Paul Ambroise Bigandet. He became the first Catholic bishop of Burma in 1856, when Rome entrusted its efforts to the Foreign Mission of Paris. Bigandet had first set foot on Burmese soil in 1837. He travelled from Penang, Malaysia to the Mergui peninsula at the southernmost tip of Burma. Starting his new assignment in the country, Bishop Bigandet began what became a legendary effort to convert the Burmese over 40 years, until his death in 1894, aged 81. In his first year he travelled back to Mergui and onward to Moulmein and then Rangoon. He then ventured further northward. (On a separate trip he went as far north as Yunnan Province in southern China.) He was less than enthused by what he found: despite a century’s worth of efforts, there were just a couple of thousand faithful in Burma. Rangoon at that time only possessed a chapel made of bamboo and an unfinished brick church. Bishop Bigandet embarked on a number of ambitious projects, especially building schools, and St Paul’s was the apex. 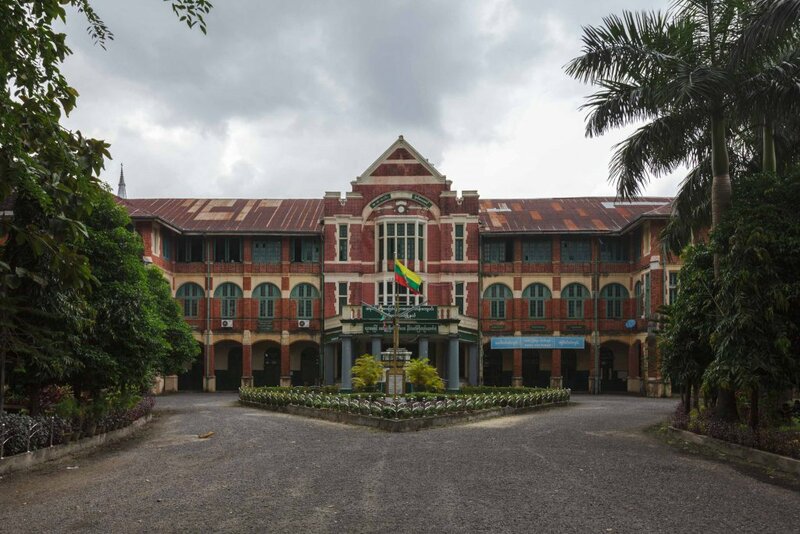 Prior to that, he entrusted the construction of a school in Moulmein to three members of the Brothers of the Christian Schools, a Catholic order dedicated to education. He asked them to build another near his home in Rangoon. After several expansions and relocations, it reached its present location. 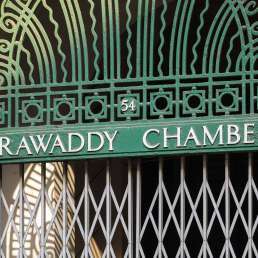 It was later expanded by architect Thomas Swales in the early 1900s. 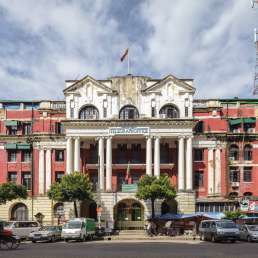 (Swales’ other buildings in Yangon include the former Fytche Square Building, and Sofaer’s Building.) A science laboratory was added in 1922. 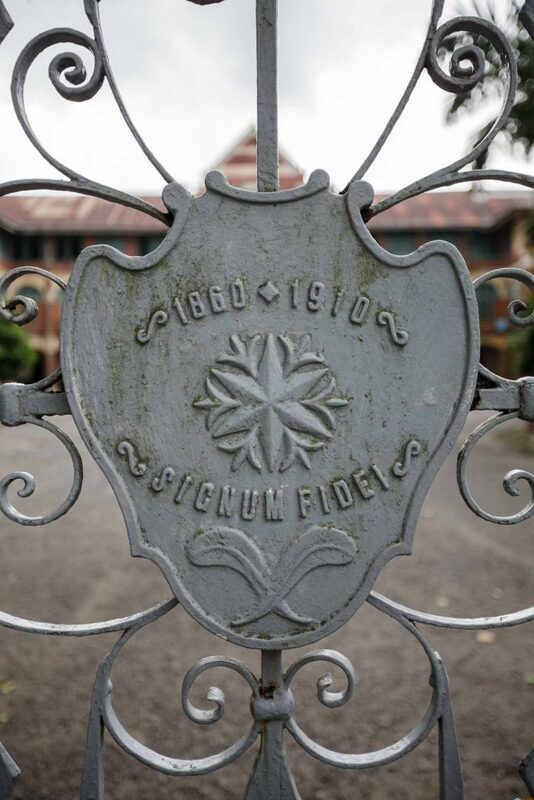 Although the school was nationalised in 1965 and given its present name, the wrought iron gate still features the Brothers of the Christian Schools’ motto, Signum Fidei (Sign of Faith). 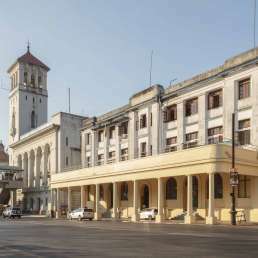 In the classic 30 Heritage Buildings of Yangon, Sarah Rooney points out that the symbol of the order, “the five-pointed star of Bethlehem which led the wise men of the East to the Birth of Christ”, here features a six-pointed star. Presumably a mistake. The Old Paulians’ Association convenes alumni who attended the school before its nationalisation. It continues to meet often, fundraises for charitable activities and holds an annual event at the school. Historically, alumni of the school have included many of the country’s upper echelons. 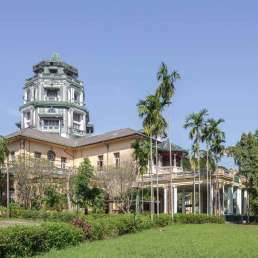 These include ethnic Chinese tycoon Lim Chin Tsong (apparently a favourite of Bishop Bigandet’s, see Lim Chin Tsong Palace) and Deedok U Ba, who perished at Aung San’s side in 1947. Even since nationalisation, BEHS 6 continues to attract the better-off classes of Yangon society. One recent alumnus is Zayar Thaw, a rapper-turned-parliamentarian close to Aung San Suu Kyi.